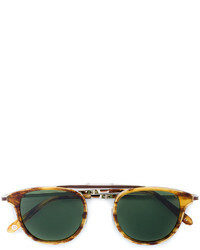 Garrett Leight Van Buren Combo 46 Sunglasses £353 Free UK Shipping! 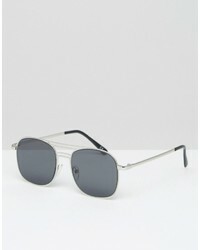 Thom Browne Mirror Aviator Sunglasses £492 Free UK Shipping! 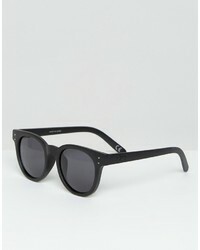 Mykita Studio Sunglasses £353 Free UK Shipping! 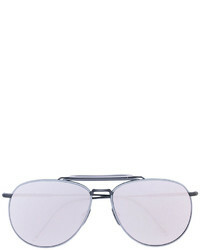 Linda Farrow Square Frame Sunglasses £1,319 Free UK Shipping! 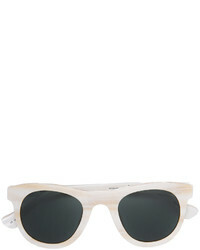 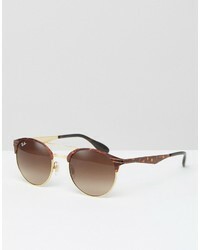 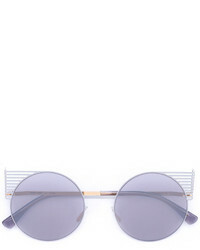 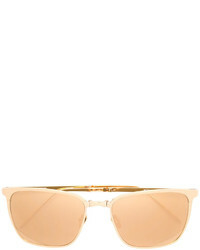 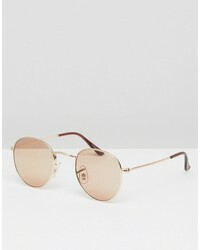 Linda Farrow Round Frame Sunglasses £394 Free UK Shipping! 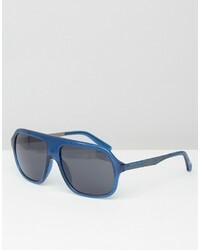 Calvin Klein Ck Platinum Sunglasses Midnight Blue £42 £53 Free UK Shipping! 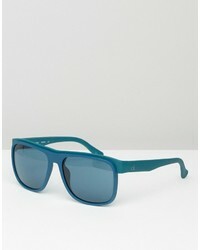 Calvin Klein Visor Sunglasses Blue £61 Free UK Shipping! 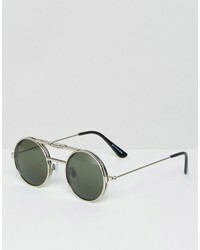 Spitfire Round Sunglasses £29 Free UK Shipping! 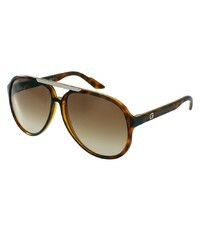 Ray-Ban Round Sunglasses In Tort 0rb3545 £85 £142 Free UK Shipping!